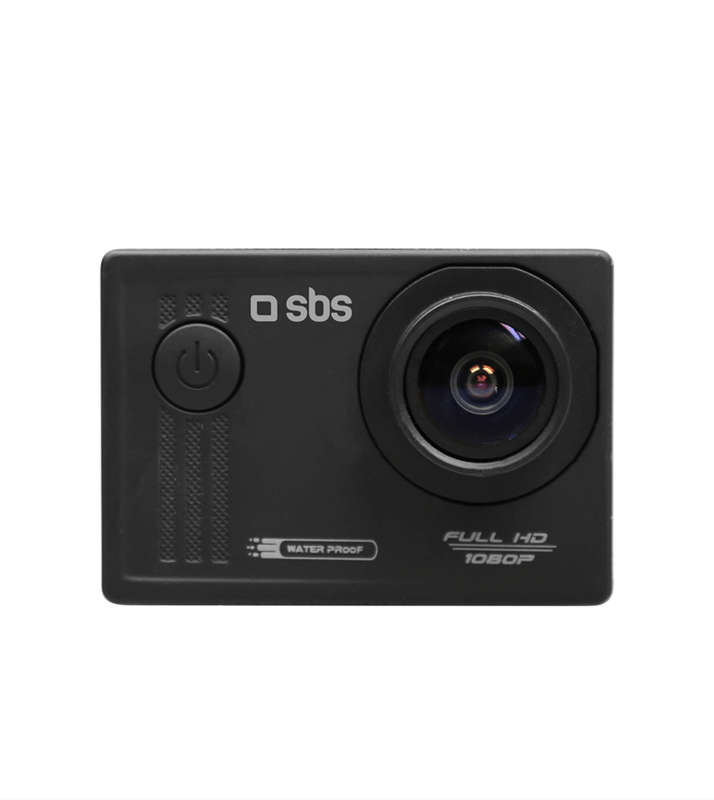 Hd sport cam is the best in the range of products of SBS. Thanks to the technical characteristics it is the top as compare quality price. 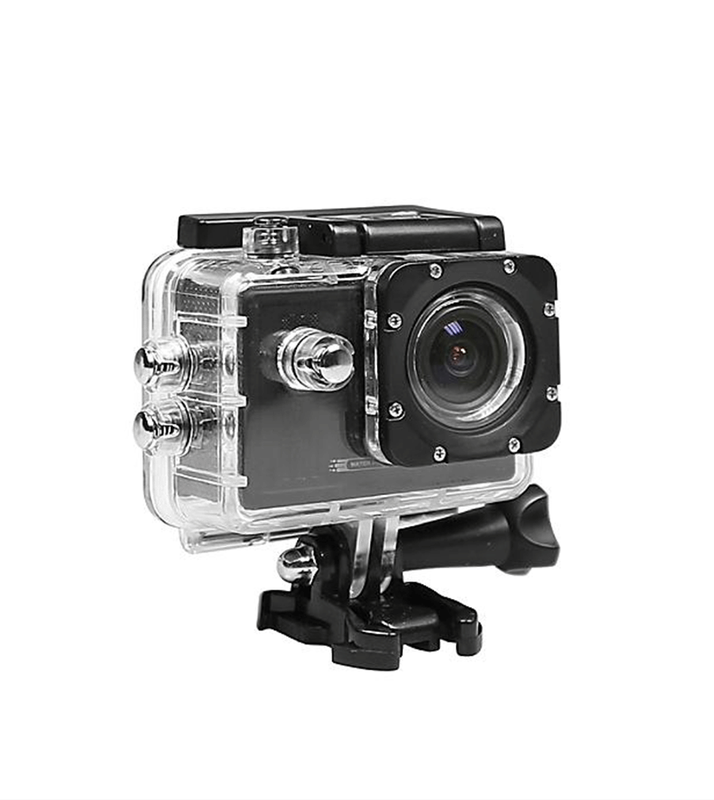 It is proper for video in movement but also for daily use. This cam is endowed with wifi that allows to print your photo, to unload your video and publish them on social without to using cables. SBS has created an app for this cam. Thanks to the application it is possible to check the cam anywhere. In the packaging there are: bike holder, helmet support, water proof case, usb micro-usb cable.